On any given day, there are about 340 prisoners being held in solitary confinement — otherwise known as administrative segregation — in penitentiaries across the country in conditions critics, including a leading psychologist who has researched the subject, say amount to cruel and unusual punishment. The John Howard Society and the BC Civil Liberties Association in British Columbia and the Canadian Civil Liberties Association in Ontario have been pursuing court challenges to the current practice of solitary confinement, charging that it violates the Charter of Rights and Freedoms. They're now awaiting the rulings of appeals courts in their respective jurisdictions on the issue. Under the current regime inmates can be held for months or even years in segregation. This, critics charge, is violation of the United Nations' Mandela Rules for the treatment of prisoners, which stipulate that the maximum duration that can be spent in isolation is 15 consecutive days. BobbyLee Worm, a Cree woman from Saskatchewan, is just one Canadian prisoner who exceeded that maximum duration. She spent more than 1,100 days in segregation between 2007 and 2010, including one stint of 330 days in a row and another of 748 days. For her, segregation meant spending 23 hours a day inside a cell about as big as a king-size bed. Her only relief was an hour a day by herself in a yard that took only six steps to get across. "It is torture. It really is," said Worm in a short film prepared for the BC Civil Liberties Association. "It's designed to destroy you." Since Worm's release from prison in 2012, Canadian standards have changed, so prisoners held in segregation are allowed two hours a day outside of their cell, plus time to shower. 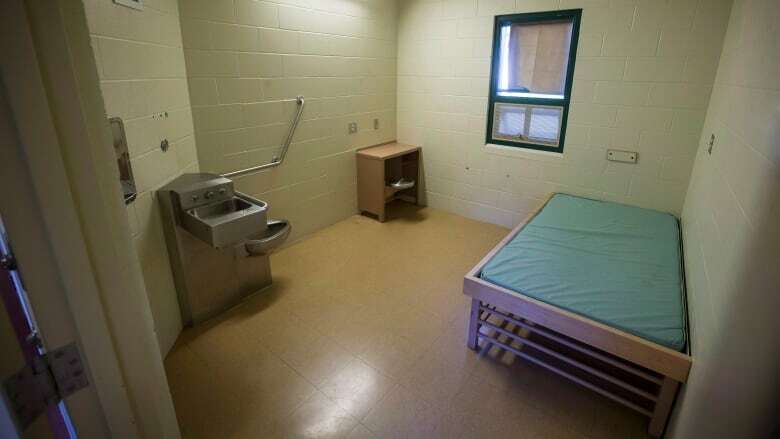 The federal government has also introduced a new bill — Bill C-83 — which, if it becomes law, will further soften the conditions around solitary. Prisoners will be given four hours a day outside their cells. Craig Haney is a professor of psychology from the University of California Santa Cruz, and one of the world's leading experts on the psychological impacts of extended time in solitary. He testified in the B.C. case as an expert witness. 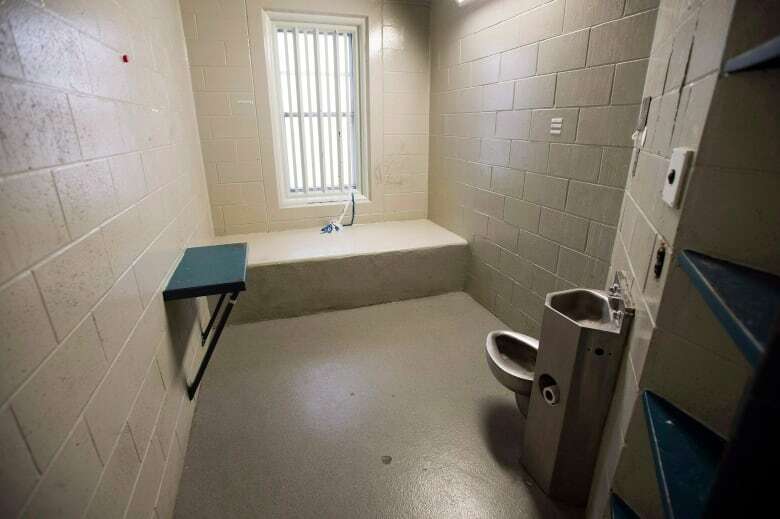 He told Quirks & Quarks host Bob McDonald that four hours a day outside the cell is an improvement, but it doesn't go nearly far enough to alleviate the mental health concerns that can arise from solitary confinement. "Prisoners in solitary confinement have a variety of different reactions to the experience, but most of them are extremely negative. Many of them are harmful. All of the people who are in solitary confinement — in one way or another — are suffering. And sometimes that suffering turns into damage. And sometimes the damage proves irreversible, even fatal." "The psychological effects are profound," said Haney. "People begin to undergo changes almost immediately." Ruminating or focusing on negative "intrusive thoughts"
"You may have heard the phrase, 'Human beings are social animals,' and that really has a very deep meaning," said Haney. "There are no normal rhythms of life in solitary confinement. So you're isolated both from changes in nature and isolated also from the social routines that other people are connected to." Researching the effects of solitary confinement on prisoners is difficult. Experts like Haney only get access to those in solitary confinement when there are lawsuits and prisoners need to be assessed for the impact this kind of environment can have on their wellbeing. As a result much of the information we have about the neurological and physical effects of solitary extrapolated from studies on depression and social isolation, as well as animal studies. Research has shown that the depression that can result from solitary confinement can damage the hippocampus, the area of the brain responsible for memory and navigation. We also know social isolation and depression can affect growth factors in the brain. At the most recent meeting of the Society for Neuroscience, Dr. Huda Akil, a neuroscientist from the University of Michigan, reported on some of the implications of this. She said it can build a vicious cycle where these growth factors, some of which act as an endogenous antidepressant, decrease in the brain. "Isolation decreases the amount of activity of these growth factors, as does depression. but the fact they are low in and by itself is depressing. And so you can see a cycle can build from that." Studies done on mice, which are also social creatures, show neurological changes in the brains of isolated mice. "Looking at the areas of the brain involved in the sensation and motor behaviour — what's called the sensory cortex and the motor cortex, the neurons were shrunk after one month by about 20 per cent and by three months, 25 per cent," said Dr. Richard Smeyne, a professor of neuroscience at Thomas Jefferson University in Philadelphia. On top of the neurological effects, Haney said studies on loneliness and social exclusion show it can "increase morbidity — meaning illness, sickness, the tendency to get to get sick or have medical problems, and also increased mortality." In more than three decades, Haney said he's interviewed more than 1,000 people in solitary confinement. And from what he's seen, for some, the experience is torture. "I think there are some people who manage, for whatever reason. And they're extraordinary people who manage to come out of it not permanently damaged by it. But it's painful for everyone. And it is a form of cruel and unusual treatment. I think that is undeniable." The Standing Committee on Public Safety and National Security reported Bill C-83 with amendments on December 4. It will return to the House of Commons in due course. C-83 will eliminate segregation and establish a fundamentally different system focused on rehabilitative programming and treatment. This new approach will allow us to separate inmates when necessary to maintain safety, while at the same time ensuring that those inmates receive mental healthcare, programming and meaningful human contact. We are committed to implementing these major reforms in an effective and orderly way. In the meantime, policy changes have reduced administrative segregation placements by 57 per cent, from April 2014 to March 2018 (780 to 340). Our government is addressing the needs of the most vulnerable in the federal corrections system while protecting the safety of our staff and those in their custody, and protecting Canadian communities. How do birds find their prey when hunting in muddy water?